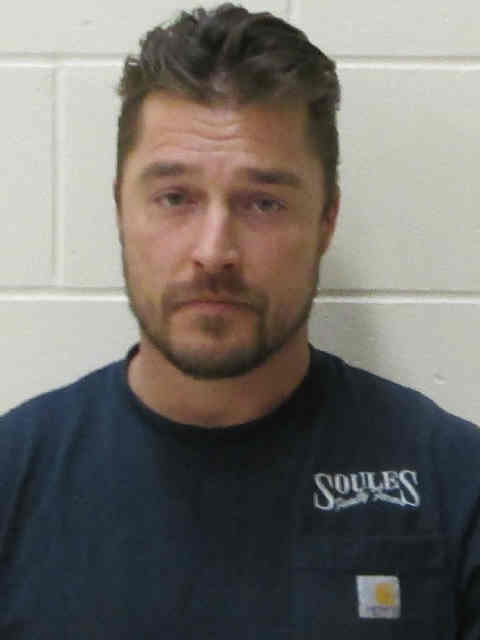 Arlington farmer and “Bachelor” star Chris Soules filed an appeal to the Iowa Supreme Court on Tuesday. Soules, who is charged with leaving the scene of a fatal accident last spring, is asking the state’s highest court to dismiss the felony charged before it goes to trial. Soules rear-ended Kenneth Moser’s farm tractor last April near Aurora in Buchanan County. He called 911 and waited for first responders, but left before authorities arrived. Soules contends Iowa law doesn’t require fatal wreck surviving drivers to wait for police but state prosecutors say it does. A judge declined last month to dismiss the charge, which carries a five-year maximum prison sentence.